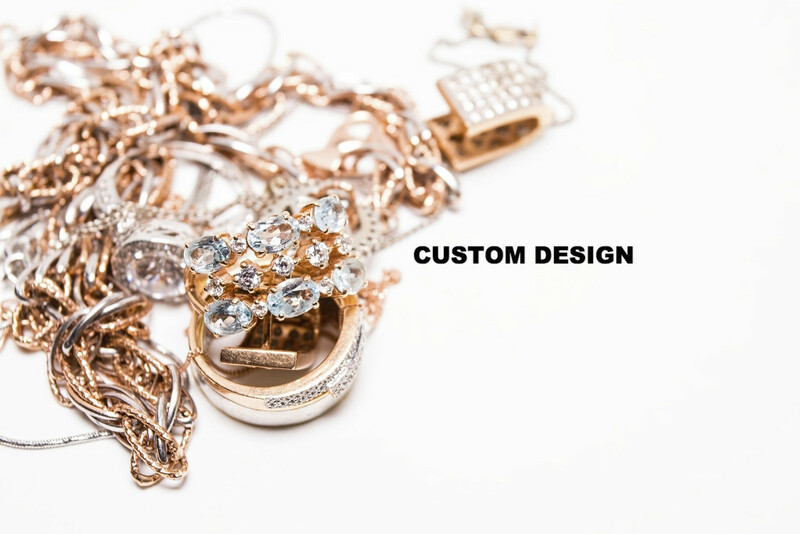 Please call our showroom to schedule an appointment for any of our quality jewelry services. 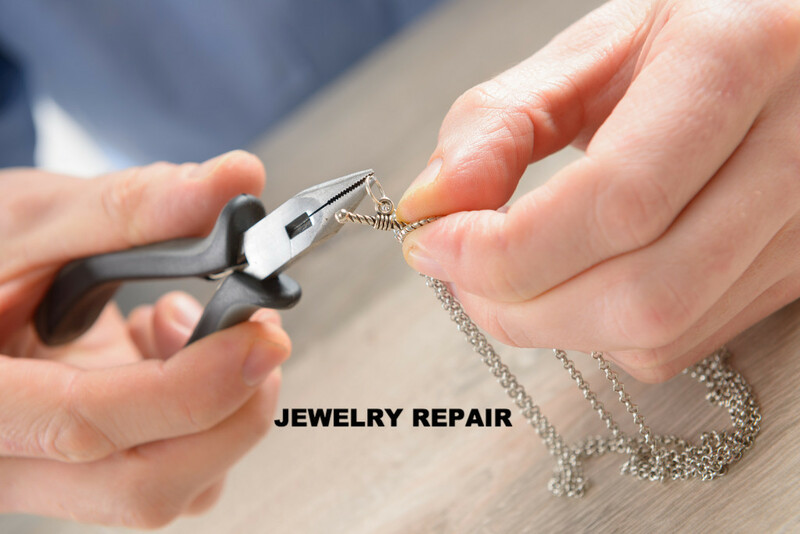 We are your number one choice for all jewelry sales and service. Our goal is to create the perfect piece for you! Call for an appointment to create your enduring treasure. Restore a cherished treasure, ring sizing, restringing, engraving, insurance appraisals, and more. 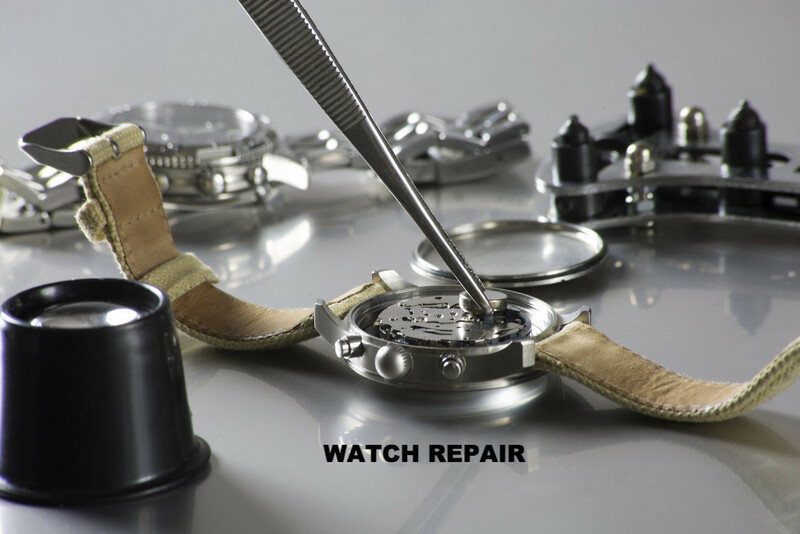 All types of watch repair, restoration, watch band adjustments, & battery replacement. With a gentle touch, we offer ear piercing services. 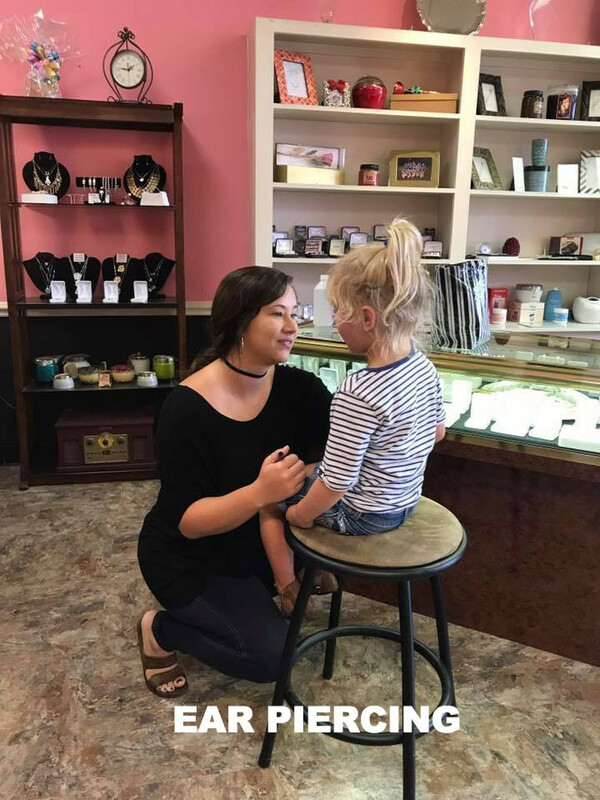 If you're ready to get your ears pierced, call today to schedule an appointment.